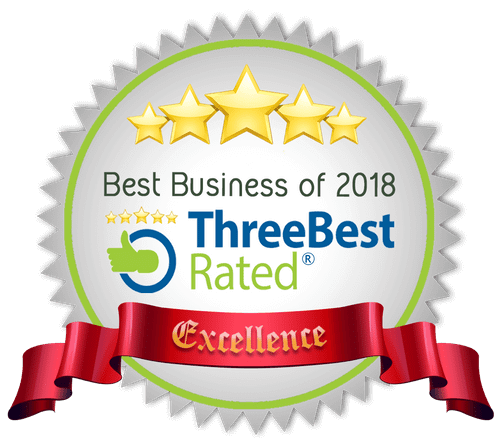 Injury Attorney Costs | Joe Miller Law, Ltd.
YOU WILL NOT HAVE TO STROKE A CHECK TO HIRE THE TEAM AT JOE MILLER LAW/THE WORK INJURY CENTER FOR YOUR CASE! If you’ve been hurt on the job or in a car accident, perhaps you have been hesitant to hire a lawyer because you believe that you cannot afford a lawyer at this point. If you have been severely injured, you may be out of work due to your injuries. How can you possibly afford an attorney now? You don’t even know how you are going to pay the bills that you have, much less afford an attorney! After all, your friend had to shell out a fortune to hire a divorce attorney. And your cousin had to stroke a BIG check to a criminal defense attorney after that cousin got his second DUI. Well, here is the great news. 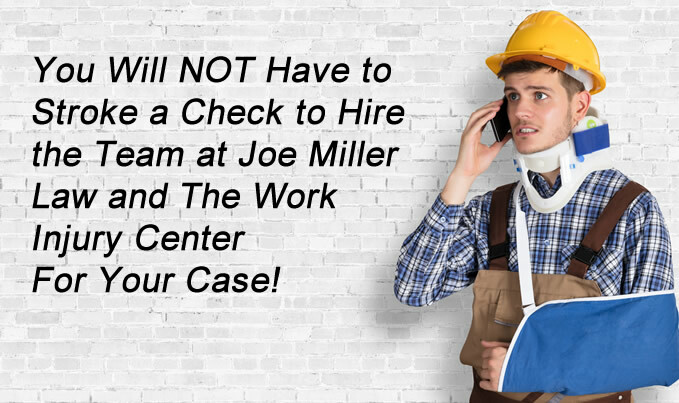 You will not have to stroke a check or shell out cash, money order, or anything else to hire the team at Joe Miller Law/The Work Injury Center, to represent you, whether you’ve been hurt on the job, been in a car accident, or both. How is that possible? What is the catch? The fact is that almost the entirety of our fees are received on what is known as a contingency basis. This means that if you don’t get paid, then we don’t get paid. Well, on Virginia Worker’s Compensation claims, we are typically awarded no more than 20% of any settlement of your case as an attorney’s fee. In North Carolina, that fee is typically no more than 25%. The reason we say “typically” is because at the end of the day, and Virginia, the Worker’s Compensation Commission decides what our fee will be, and in North Carolina, the Industrial Commission decides what our fee will be. The percentages I just mentioned are the maximum standard amounts that are almost always awarded to the attorney in a settlement of your claim. But hey, wait a minute, Miller. Why do you say “almost the entirety of our fees?” What is the small print here? 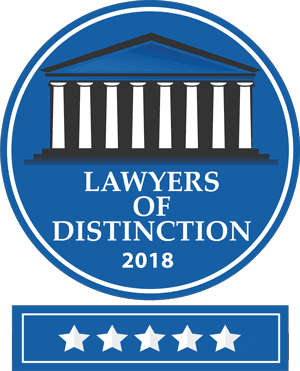 The reason we say “almost” is that sometimes, for instance in a Virginia Workers Comp case, if we are able to get you under an Award, then the Worker’s Compensation Commission may award us small fees (by small, I mean usually not more than $1000.00) which fees may come out of your weekly check on an incremental basis, as in $50.00 per week. If that works a financial hardship for you, then we are happy to waive or delay those small fees until settlement. Also, in some rare instances, when your case takes a very long time to resolve, we may apply for small fees or costs with the Commission, and if awarded, those fees and costs would also come out of your weekly check on an incremental basis. In addition, in North Carolina, if we need to go to a Hearing or other significant Motion before the Industrial Commission to get your benefits underway, the Industrial Commission may Award us every fourth check (i.e.,25%) of your weekly checks as ongoing compensation, if we elect to apply for that fee. In many cases, for instance, if we believe the case is ripe for settlement, we will forego that fee and wait until settlement to ask for our 25% fee out of settlement. But again, notice that in all of these exceptional cases, you will still not have to stroke a check. If you get no weekly compensation check and/or Award, then we are entitled to nothing. So those are all still contingency fees. In personal injury cases, such as car accidents, where the injured person was not on the job at the time of the injury, our fee is 33.3% of the recovery, which may increase to 40% of the recovery, in the event that a lawsuit has to be filed. In the vast majority of cases, we are able to settle your claim without having to file a lawsuit. Finally, as your case progresses, we will usually front certain costs such as the costs of acquiring your medical records. Hospitals, doctors, and other facilities charge a small fee every time we order one of your medical records, or bills. By the end of your case, these costs may mount up to several hundred dollars. 99% of the time, we do not get these costs back until settlement of your claim. 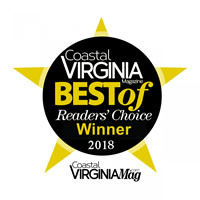 That being said, as mentioned above, in very rare cases, when the matter is taking a very long time to resolve, in Virginia Workers Compensation cases, we may apply to the Commission for reimbursement of our costs, but again, this would come out of your ongoing check on an incremental basis. You would not have to stroke us a check at all. So that sounds too easy to be true. What do I have to do to hire Joe Miller Law and put your team to work for me? If we decide to accept your claim, all you have to do is sign a fee contract that gives us permission to represent your interests in your case. Also, the contract contains the applicable language setting out what has just been explained to you above as to our contingency fees. In addition, there are HIPPA forms to sign so that we can obtain all of your relevant medical records. You will not have to worry about getting those records as we do all the work. Finally, there are some easy fact forms to fill out so that we have all of the relevant information with regard to your claim. Just give us a call at 1-888-694-1671 or email us at info@joemillerinjurylaw.com or fill out the online form to get started!!! !